Sassy Mom, 2 Spoiled Bratz and Love is a Rose teamed up to bring you a giveaway for one of three $25 gift certificates to their online store! 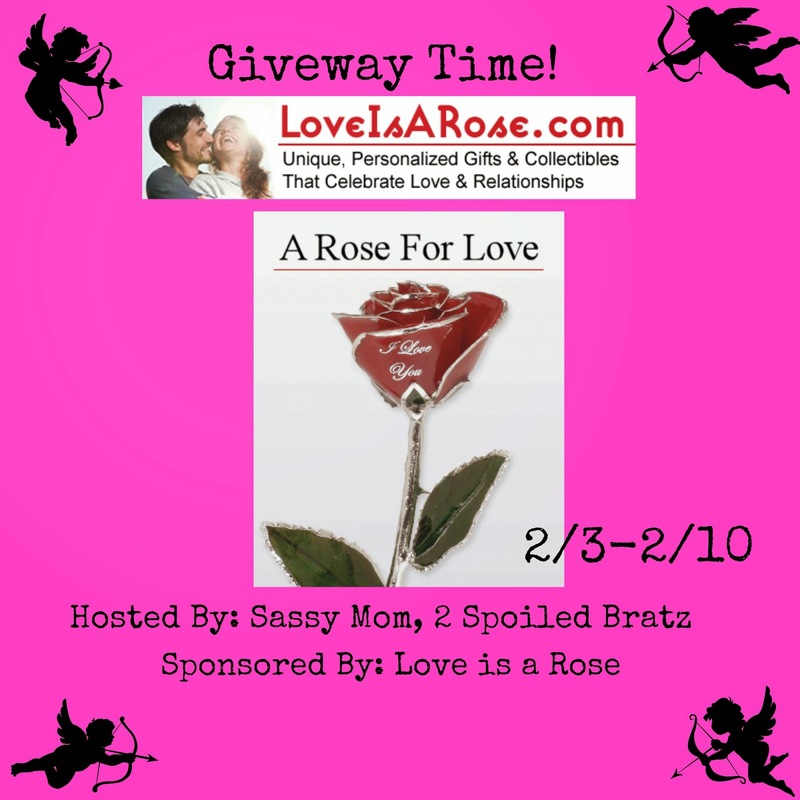 Rants and Raves with Yvonne is happy to be part of this great giveaway! The bloggers promoting and hosting this giveaway is not responsible for prize fulfillment. Love is a Rose will be in charge of that.